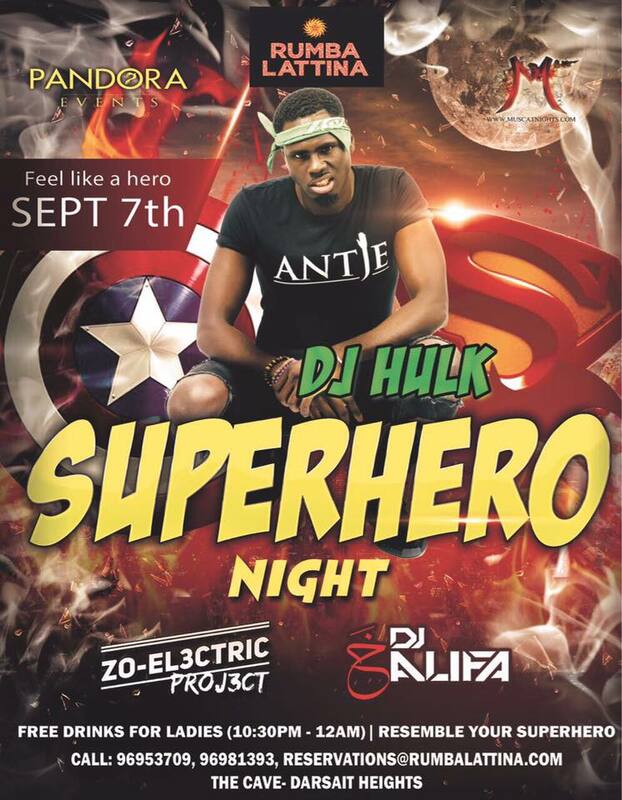 he first and the biggest SUPERHERO Night ever to happen in Muscat in Rumba Latina. Show us your alliance, are you with the Marvels or DC or Star Wars Troopers…. DJ HULK; WHO STARTED HIS CAREER IN 2008 AS CLUB DJ. HE IS KNOW FOR HIS ENERGETIC HIPHOP AND RNB SETS. 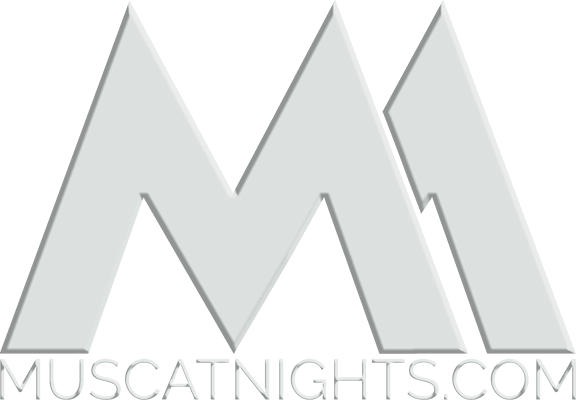 HE BEEN WORKING WITH A LOT OF CELEBRITIES AND RAPPER, LIKE WIZ KHALIFA, CIARA, MHD, JEREMIH, FLOYD MAYWEATHER, ACE HOOD, TY DOLLA SIGN, FRENCH MONTANA, WAKA FLOCKA AND WENT ON TOUR WITH YOUNG THUG…HULK IS A BORN ENTERTAINER HE CAN MAKE YOU BOUNCE ALL NIGHT LONG. Along side the best DJS from MUSCAT; ZOELECTRIC PROJECT and DJ KHALIFA.. Dress up in a way to resemble your SUPERHERO and the floor is yours..